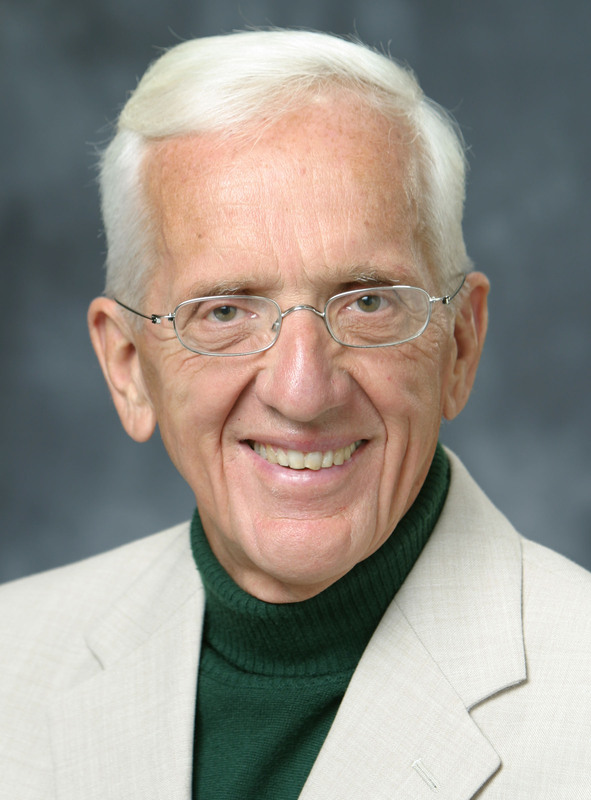 T. Colin Campbell, PhD is a research scientist who has spent over 50 years conducting original research in laboratory experiments and large-scale human studies on the effects of nutritional status on long-term health, particularly on the topic of cancer. Dr. Campbell has authored over 300 research papers and is considered by many as the Godfather of nutritional science. 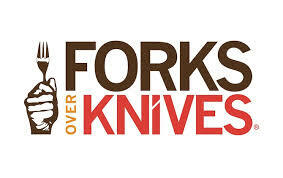 He is the author of best-selling books The China Study and Whole, and his work is featured in the documentary Forks Over Knives along with Caldwell Esselstyn, Jr., MD. Learn more about Dr. Campbell and his work here. John McDougall, MD is Board Certified in Internal Medicine and founder of the McDougall Program located in Santa Rosa, CA. 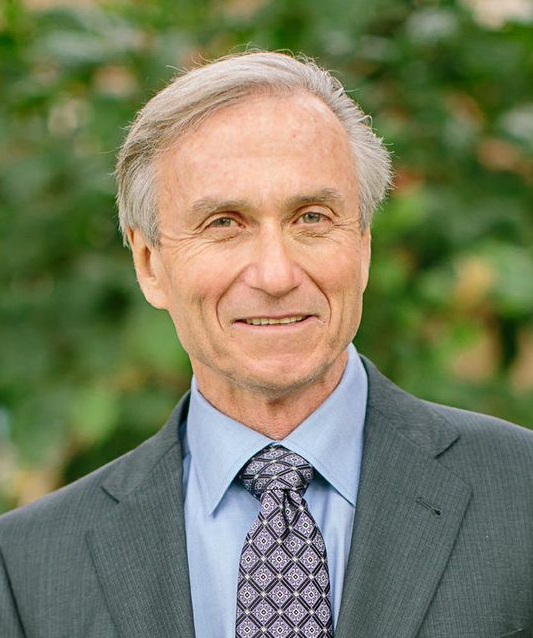 Dr. McDougall has been specializing in nutritional and lifestyle medicine for over 40 years and is the author of several best-selling books including The Starch Solution. Dr. McDougall has one of the most extensive archives of free and practical information on plant-based nutrition of any practitioner in existence. Learn more about him and his program here. 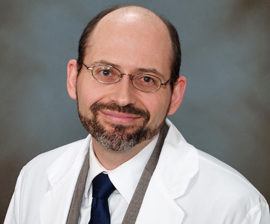 Michael Greger, MD is a physician, author, and internationally recognized speaker specializing in nutrition, food safety, and public health. Dr. Greger is also one of the founding members of the American College of Lifestyle Medicine and currently serves as the public health director of the Humane Society of the United States. 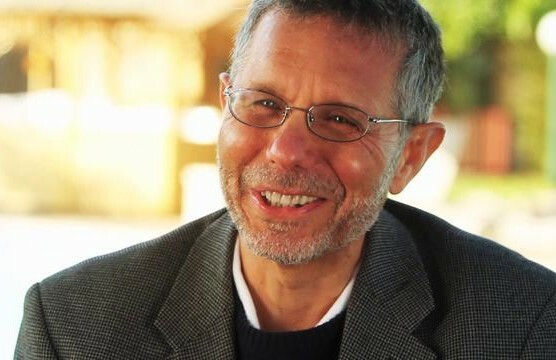 He founded one of the most extensive evidenced-based nutritional research sites, NutritionFacts.org, where he delivers short videos on nutrition, health, and medicine. 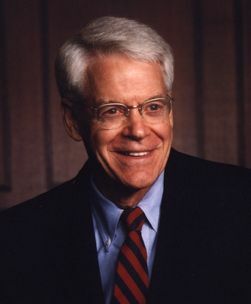 Caldwell Esselstyn, Jr., MD is the founder and director of the Cardiovascular Prevention and Reversal Program at the Cleveland Clinic Wellness Institute. Dr. Esselstyn published his landmark study reversing coronary heart disease using plant-based nutrition in several seriously ill patients in 1995. Since then, he has continued his efforts to prevent and reverse heart disease in thousands of heart disease patients. Dr. Esselstyn is the author of Prevent and Reverse Heart Disease and his worked is featured in the documentary Forks Over Knives along with T. Colin Campbell's research. Learn more about Dr. Esselstyn and his work here. 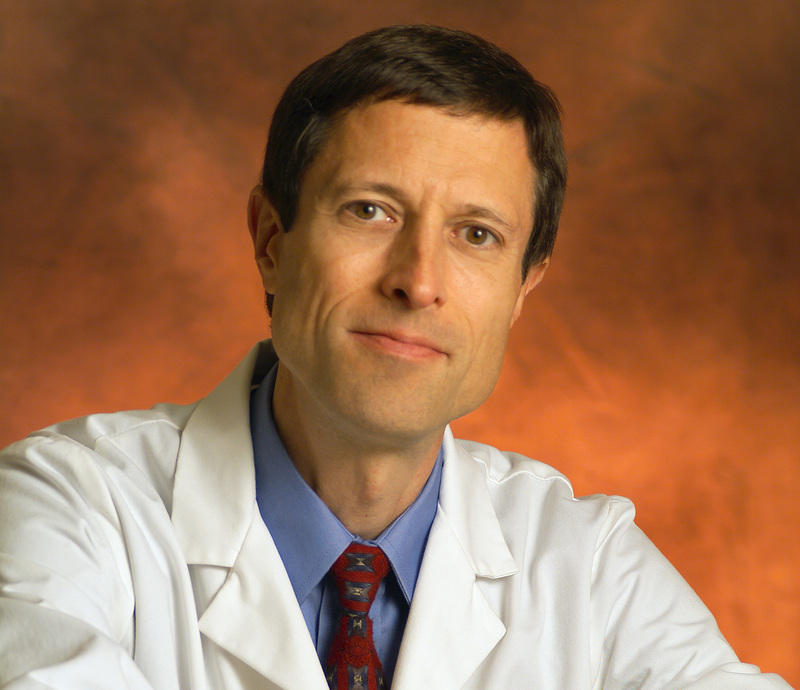 Neal Barnard, MD is the President of the Physicians Committee for Responsible Medicine. He is a well known author, speaker, and researcher in the nutrition and health fields. He has led and published numerous research studies using plant-based nutrition to prevent and treat obesity, chronic pain, and type 2 diabetes. Learn more about Dr. Barnard and his research here. 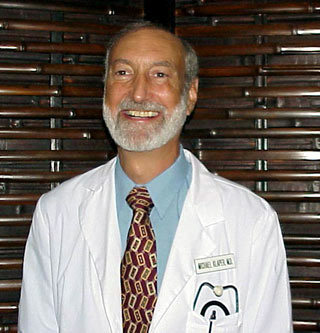 Michael Klaper, MD has practiced medicine for over 40 years and specializes in plant-based nutrition and integrative medicine. He is an author and sought-after speaker on the topics of diet and health. Dr. Klaper currently serves on staff at the True North Health Center in Santa Rosa, CA, a nutritionally-based medical clinic specializing in water-only fasting with a transition to a whole foods, plant-based diet. Learn more about Dr. Klaper and his work here. Dean Ornish, MD is the founder and president of the Preventive Medicine Research Institute. 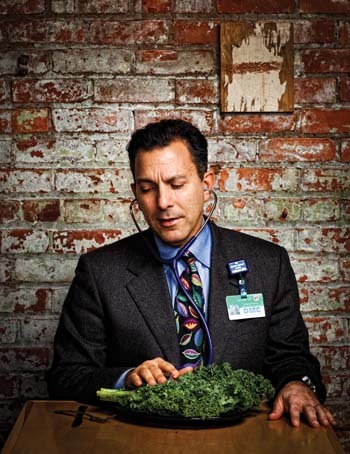 Dr. Ornish has led and published research studies on treating and reversing coronary heart disease and prostate cancer using comprehensive lifestyle changes which include a whole foods, plant-based diet. He is the first practitioner to get Medicare approval to cover a comprehensive plant-based lifestyle program to treat and reverse heart disease. Learn more about Dr. Ornish and his work here. 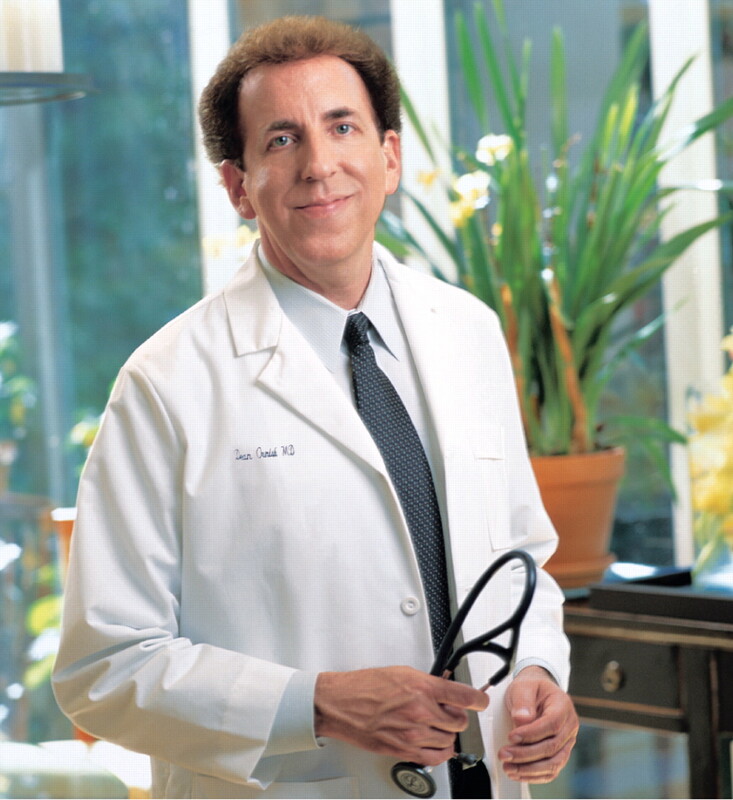 Joel Kahn, MD is a Board Certified Cardiologist who has become known as America's Holistic Heart Doc. He has published over 100 journal articles and is the author of The Whole Heart Solution and Dead Execs Don't Get Bonuses. Dr. Kahn has used plant-based nutrition and lifestyle medicine as a tool to treat and reverse heart disease in his patients since the 1990's. You can learn more about Dr. Kahn's work here. 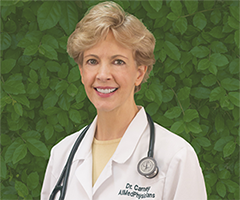 Linda Carney, MD is Board Certified in Emergency Medicine who has established her own primary care practice near Austin, TX. 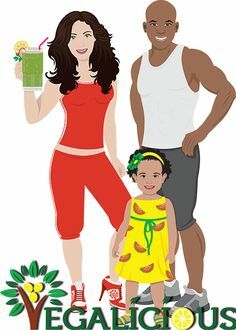 Dr. Carney helps others prevent and reverse chronic diseases by educating them on the benefits of a whole foods, plant-based diet and is also the founder of her Starch-Smart dietary program that accomplishes this. To learn more about Dr. Carney go here. Joel Fuhrman, MD is the founder and director of his clinic, Dr. Fuhrman's Medical Associates, which specializes in treating a variety of chronic diseases with nutritional and lifestyle medicine. 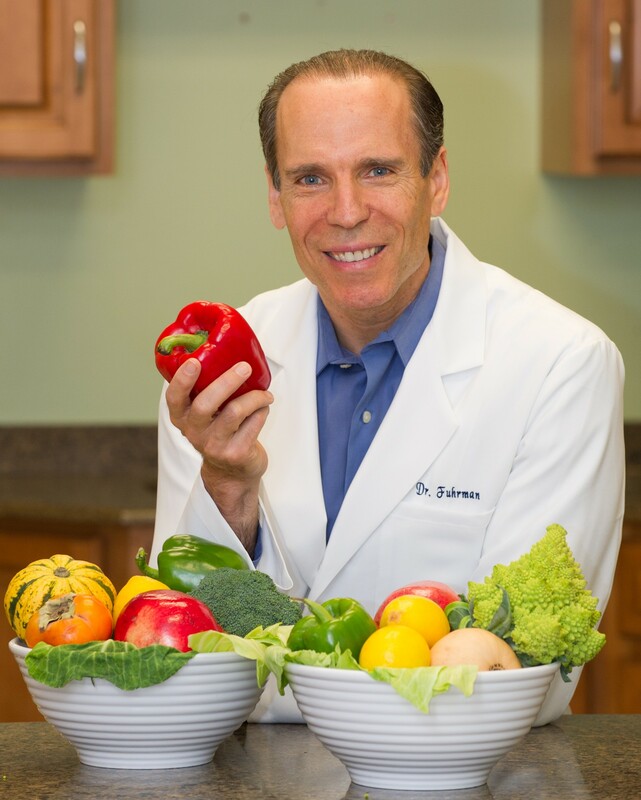 Dr. Fuhrman has numerous published journal articles and is the author of several best-selling books, including Eat to Live. Learn more about Dr. Fuhrman and his work here. 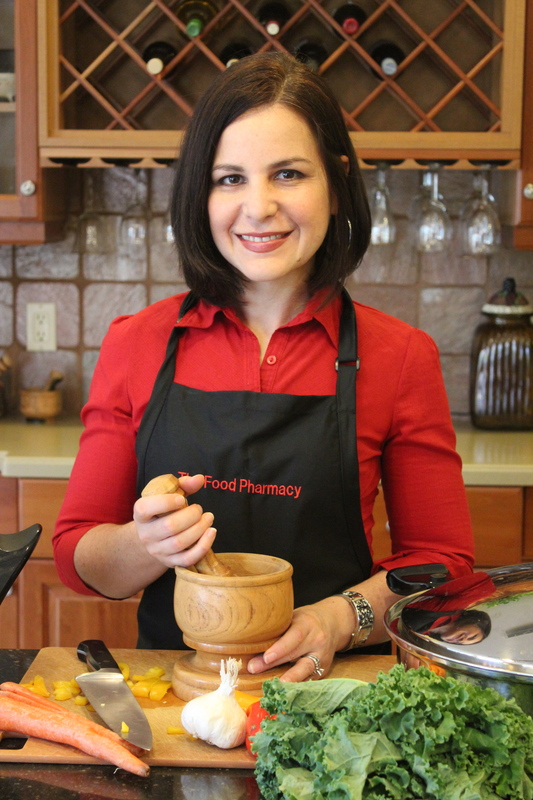 Evelisse Capó, PharmD is the founder and director of her nutritional consulting company, The Food Pharmacy. Evelisse uses food as medicine for her clients and teaches them prevention and reversal treatment options for a variety of chronic illnesses. She has become known as The Food Pharmacist and works in Sarasota, FL. Learn more about Evelisse and check out her recipes on her website here. Jeff Novick, MS, RD is a registered dietitian who specializes in nutrition, health, and lifestyle medicine. Jeff is the lead dietitian of The McDougall Program and The Engine 2 Program. Previously, Jeff was the Director of Nutrition at the famed Pritikin Longevity Center located in south Florida. 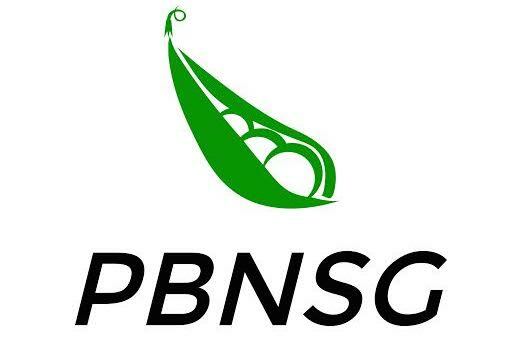 He has earned his reputation of being one of the most well respected dietetic professionals in the world. Jeff has an extensive archive of helpful nutritional information available here on his website. Julianna Hever, MS, RD is a registered dietitian and certified personal trainer. 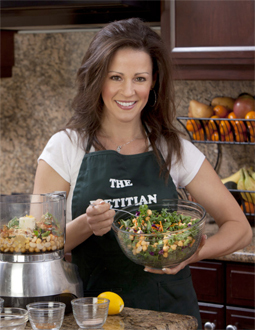 Julieanna has become known as The Plant-Based Dietitian and is the author of several books, including The Complete Idiot's Guide to Plant-Based Nutrition. She was a special consultant for the documentary Forks Over Knives and has contributed recipes to both Forks Over Knives books. Learn more about Julieanna and her work here. 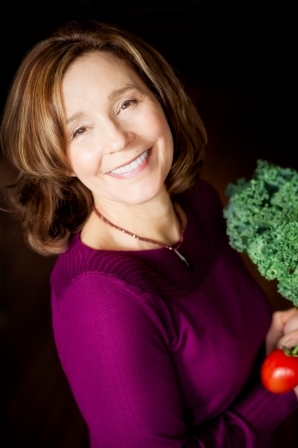 Brenda Davis, RD is a registered dietitian, internationally acclaimed speaker, and co-author of multiple books including the works in the series Becoming Vegan and Becoming Vegetarian. Brenda was inducted into the Vegetarian Hall of Fame in 2007 for her outstanding work in the field of nutrition and health. She is a true leader and mentor to many in her field. You can learn more about Brenda and her work here. 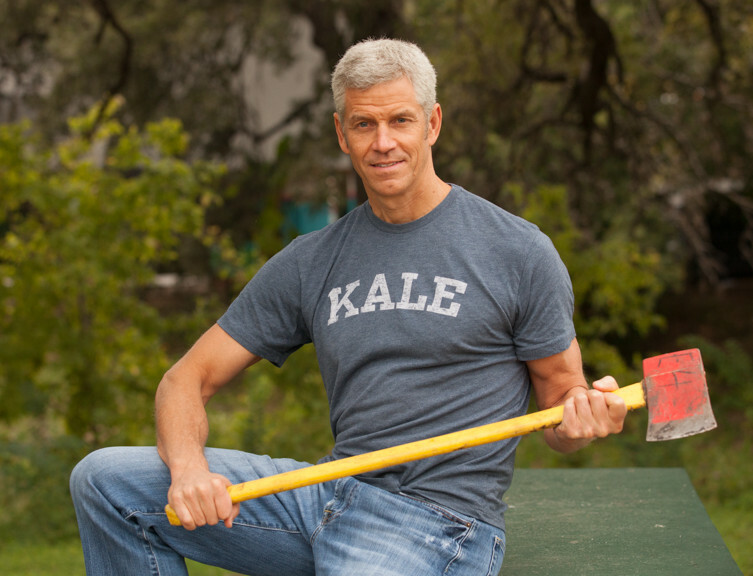 Rip Esselstyn is a former world-class professional triathlete and firefighter. He is also the son of Caldwell Esselstyn, Jr., MD. Rip is the author of multiple best-selling books, including The Engine 2 Diet, and is the leader of The Engine 2 Program (a plant-based nutrition program). Learn more about Rip and The Engine 2 Diet here. Chef AJ is a plant-based chef, culinary instructor, author, and entertaining speaker. Her book Unprocessed speaks about the benefits of eating a whole foods, plant-based diet and details her story of going from an unhealthy sugar addict to vibrant plant-based chef. 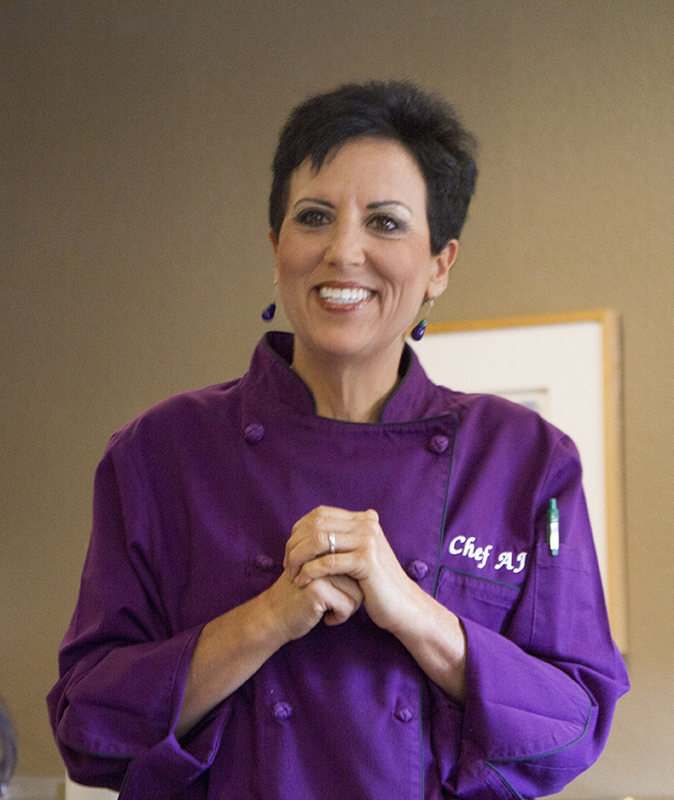 Learn more about Chef AJ and check out her recipes here. 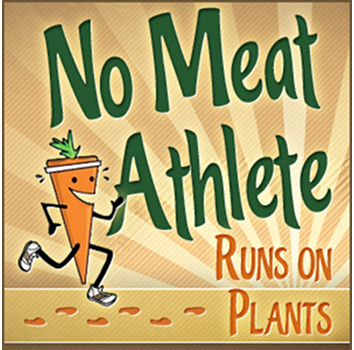 Lani Muelrath, MA is an author, speaker, and plant-based lifestyle advocate. Her new book, The Plant-Based Journey, is a smash hit in the plant-based nutrition field, as it details everything you need to know about adopting a whole foods, plant-based diet. Get a copy of Lani's book and research a wealth of information about plant-based living on her website here.